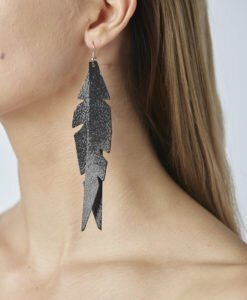 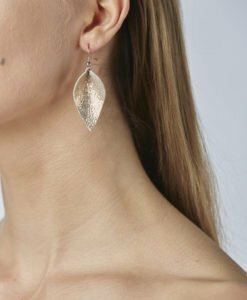 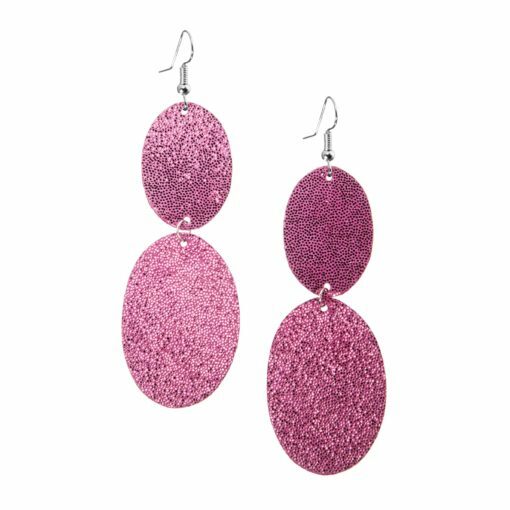 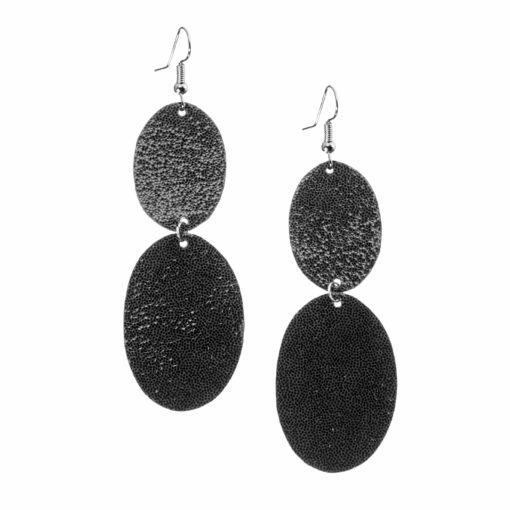 Bubbles Duo are our best seller leather earrings from our Bubbles-collection. 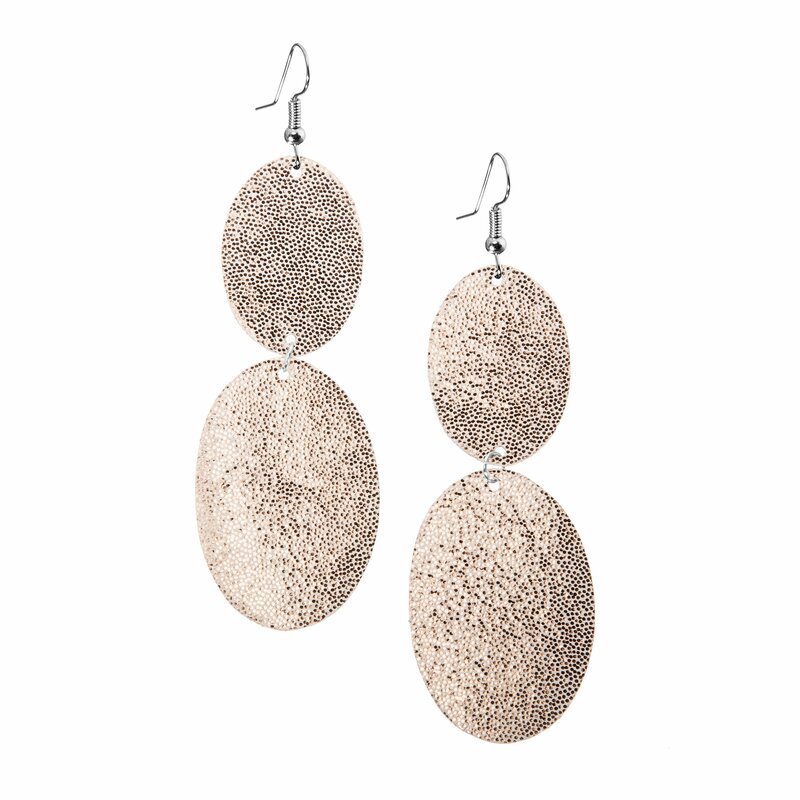 They are playful but at the same time classy and timeless. 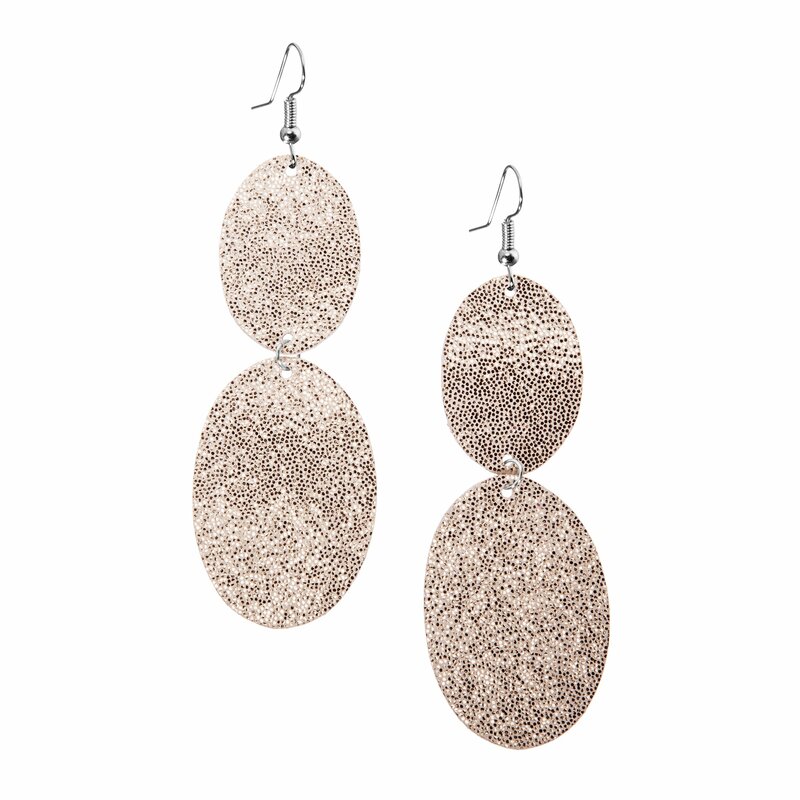 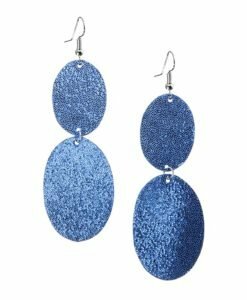 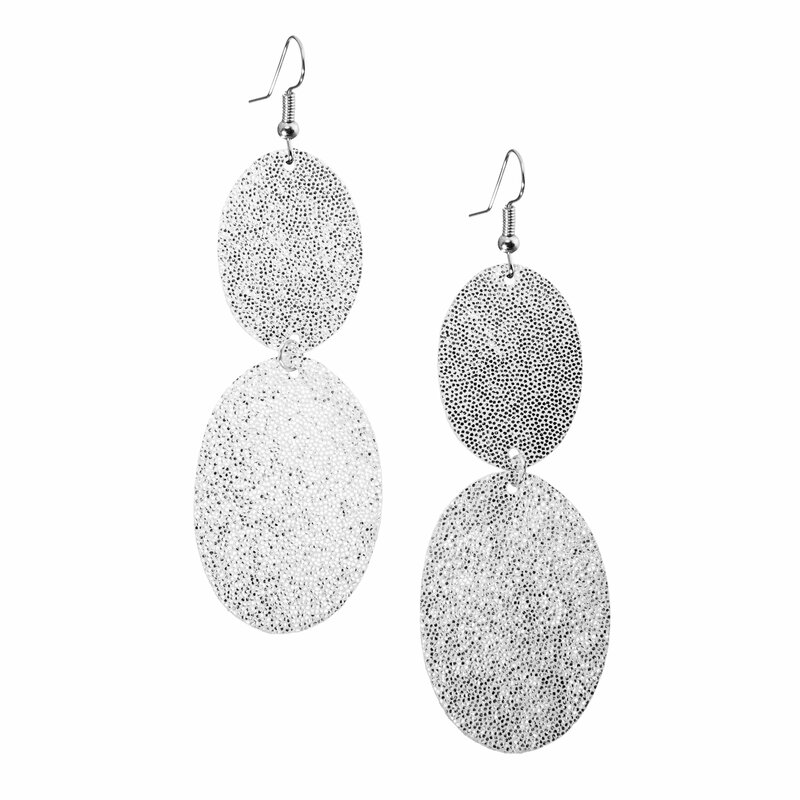 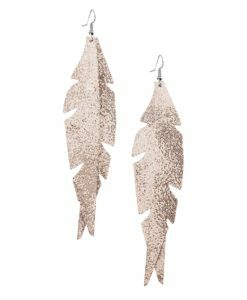 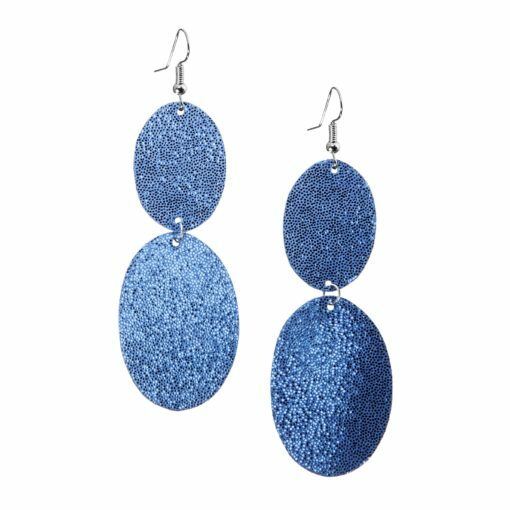 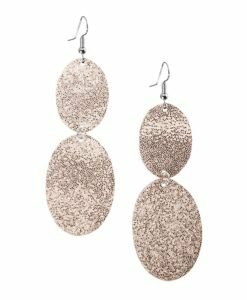 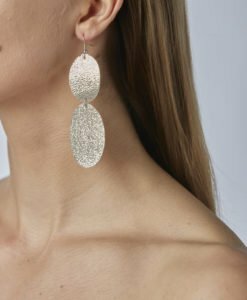 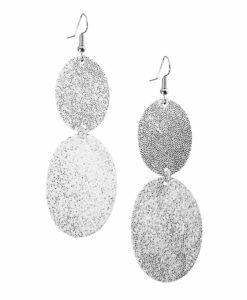 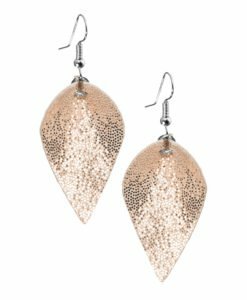 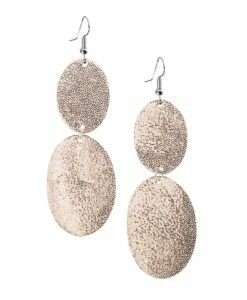 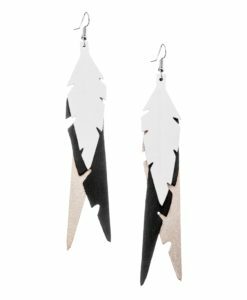 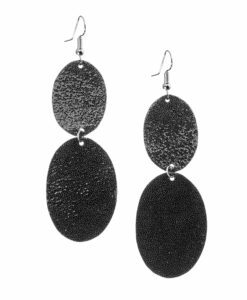 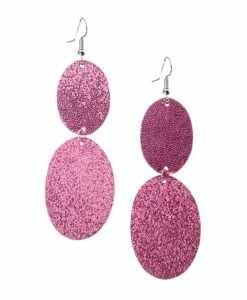 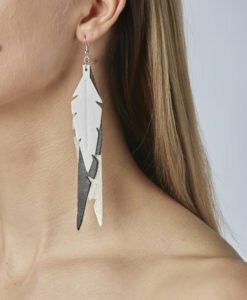 Bubbles Duo earrings are lightweight and made from luxurious Italian goat leather.